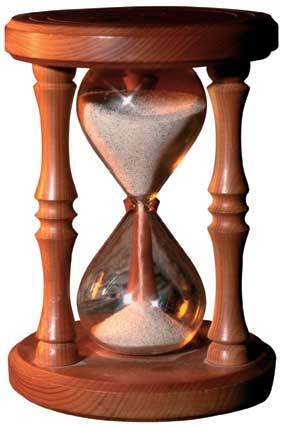 SeniorsAloud: WOULD YOU WANT TO KNOW YOUR LIFE SPAN? Most of us have a morbid fascination about our demise. How long will I live? 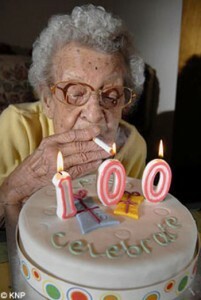 Will I die at a ripe old age, or will I die young? The question must have popped into our head more than once, I'm sure. Well, there is no clear-cut answer. No one knows for sure when we will breathe our last. Doctors can give only an approximate date to their terminally-ill patients. But all this may soon change. No more guesswork, no need to consult fortune tellers or rely on the doctor's prediction. In a few months, a website will be launched that allows healthcare professionals to input patients medical data, and enable them to predict fairly accurately how long their patients will live. The jury is still out on whether to make the information available only to healthcare professionals, or to anyone who wants to know. 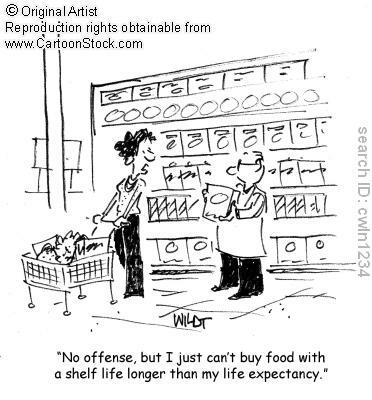 Would you want to know your expiry date? Not everyone may be that curious. We want to know, yet we hesitate out of fear of hearing bad news. What good would knowing do anyway? Plenty, according to the team behind the website. For one, you can make healthcare decisions like whether to subject your elderly parent to expensive and aggressive medical treatment if you know he has only a year to live. Or you may find the information useful in making decisions about your finances. Indeed, a lot of major medical and financial decisions are based on one's life expectancy. Insurance companies can vouch for that. Add life decisions as well. If you know you have a couple more years to live, would you spend the time cursing the powers that be for dealing you a bad hand? Or would you throw caution to the wind and live life to the full, savouring every minute of the precious time left? Weighing the pros and cons, I'd rather not know if I would live to 100, or die within the next few years. I would sooner trust the Almighty than some geriatric calculator to make that all-important pronouncement. What about you? Would you want to know?